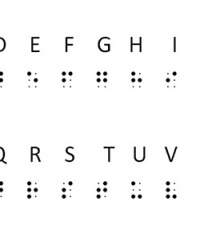 The making of a typical publication in Braille format entails four basic phases. 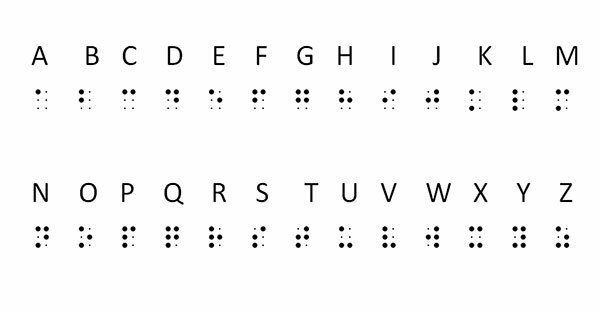 The time taken to produce a Braille publication varies, depending on the size of the book. A book of 100 pages, for instance, will take around 3 weeks to complete from start to finish. 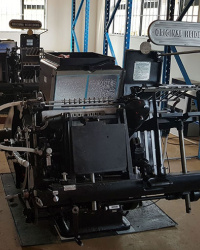 We print copies of the Holy Qur’an, in English and Arabic, Ahadith, prominent Islamic textbooks such as the Tasheel Series of the Jamiatul Ulama, as well as Da’wah literature with the intention of educating people and inviting them to Islam. First, our panel of Ulama makes a careful selection of books from the wide range of Islamic literature available. 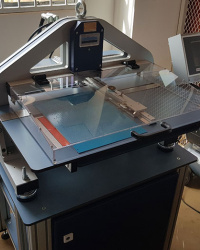 They select publications that are beneficial, authentic, and popular as well as economically viable to reproduce, as the publishing of Braille books is very expensive. 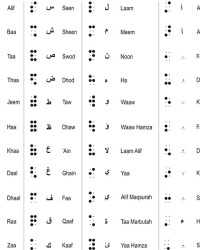 In relation to conventional printing, Braille printing costs roughly ten times more. Once a selection has been made, the manuscript is sent to our typist (Sister Naseera) who manually types in the text. 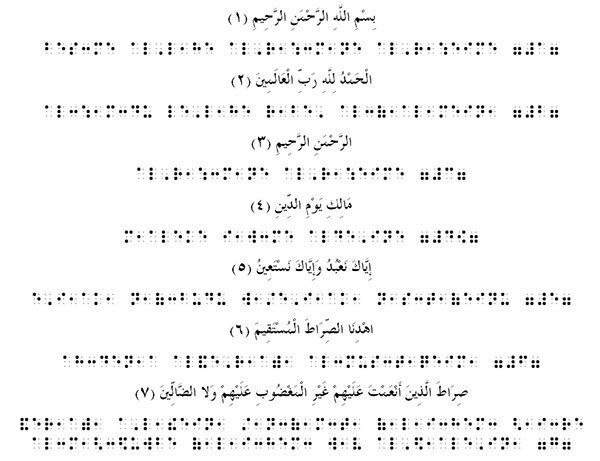 Once captured in text format, the manuscript is sent to our Braille Department manager, Shiraaz Asmall, who converts the text into Braille by using a special translation programme called the Duxbury Braille Translator. The manuscript, which has now been typed and converted into Braille, is ready to undergo proofreading. 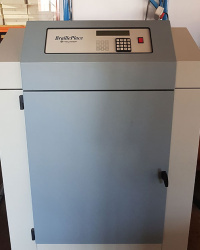 A draft Braille copy is printed out using specialized Braille Printers called EMBOSSERS. Once embossed, the manuscript is sent to our proof-reader, Mohammed Ameen, who works in tandem with Aslam Chilole, our sighted proof-reader, to compare the original text with the Braille version. Proof- reading involves checking the Braille document for grammar and punctuation errors according to international standards as well as formatting and aligning the Braille text. The dots should also be crisp and pointed so that they can easily be felt. Proof-reading is an important process which is sometimes undertaken up to four times before a manuscript is considered to be error-free. Once the manuscript is thoroughly proofed, a master copy is produced. We are now ready for mass embossing. 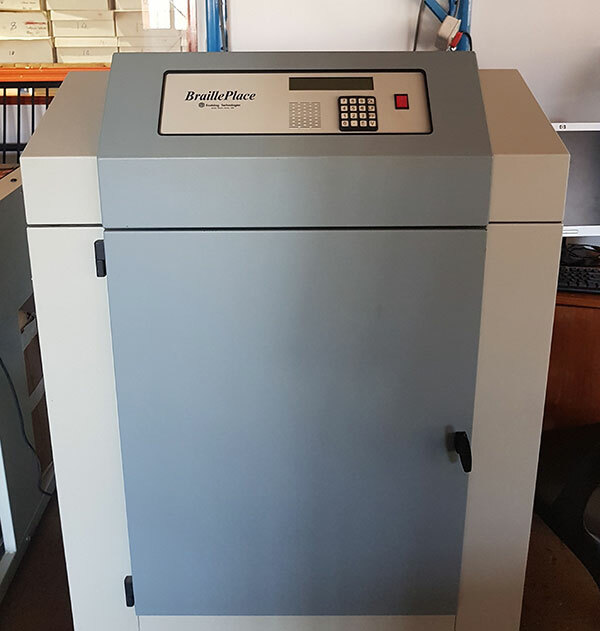 For mass-scale production, i.e., exceeding fifty copies, the masters are produced on aluminium plates. 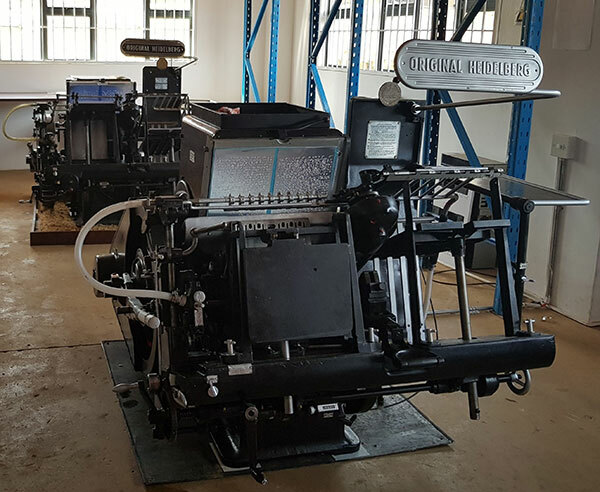 Once the plates are produced, they are fitted on to our Heidelberg Platen Press, and are stamp out on to Braille paper. The master copy is now embossed, or printed. 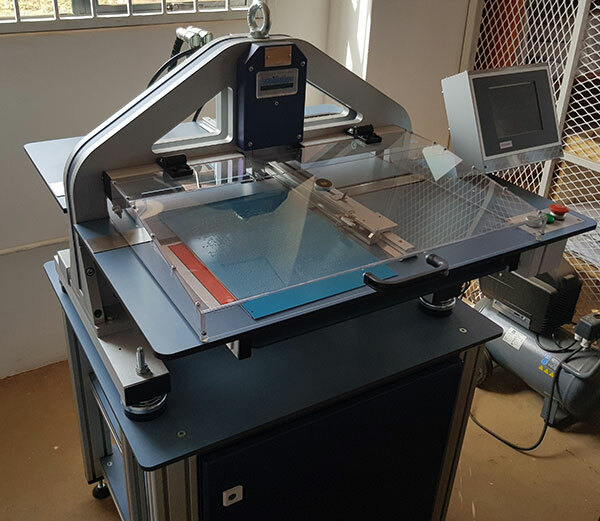 Our embossers print on continuous feed paper which are thereafter separated and collated using a special machine called a Burster. The pages are then carefully placed in order by hand, and the book is subsequently bound and labelled. We now have a published Braille Book, ready for use by the learners of Madrassa An-Noor and our members around the world. 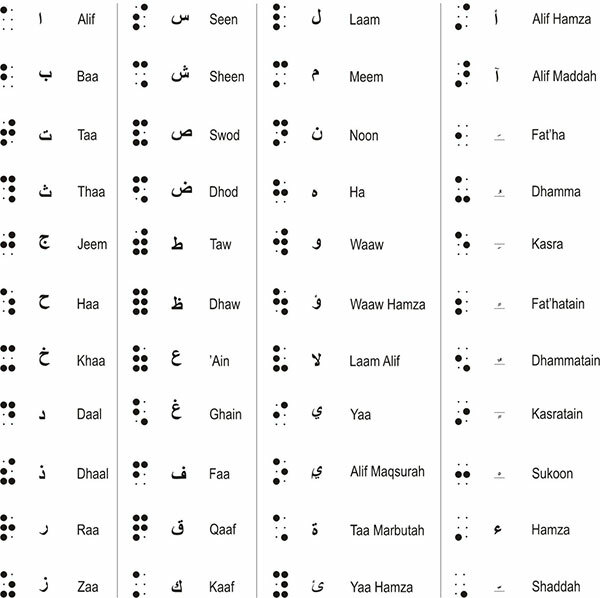 Madrassa An-Noor aspires to meet the global demand for Islamic Braille Literature. As demand far exceeds supply, this poses a challenge to us. To keep abreast of this challenge, the staff at Madrassa An-Noor attend workshops to keep themselves well-informed about international production methods and standards. 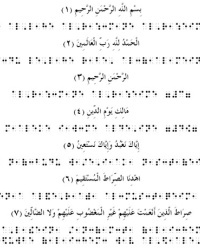 Pakistan, Saudi Arabia, Jordan and Malaysia are presently producing the Holy Qur’an in Arabic Braille.